Getting enough sleep will help your child stay a healthy weight. Sleeping is just as important as healthy eating and exercise. It’s good for your child’s physical and mental development. When your child has had a good night’s sleep, they’ll have more energy and they’re less likely to want sugary food during the day. You will benefit too, because you will have more time for yourself and to relax. 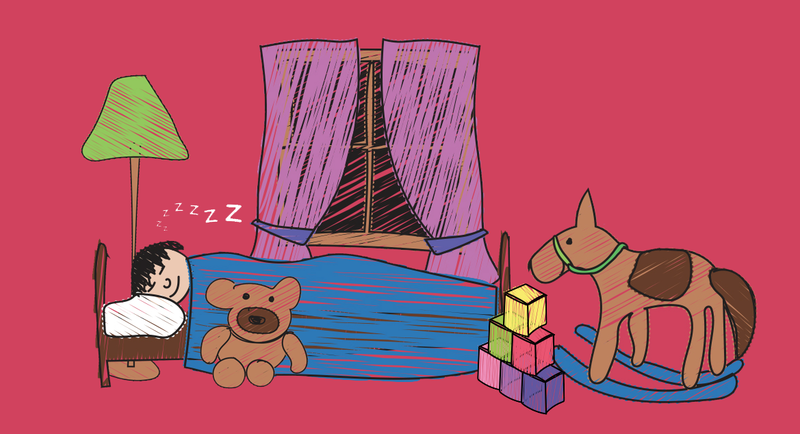 A bedtime routine gets children familiar with sleep times and wake times. It’s up to you what to do, but try to keep it the same every night – even if sleep becomes difficult because of teething, illness or a growth spurt. Your routine might include having a bath, reading a story, dimming the lights or singing a lullaby. Try to start it from around three months. 18-24°C. Also, there should be no screens or electronic devices in the room. Your child needs to associate the room with calm, quiet and sleeping. 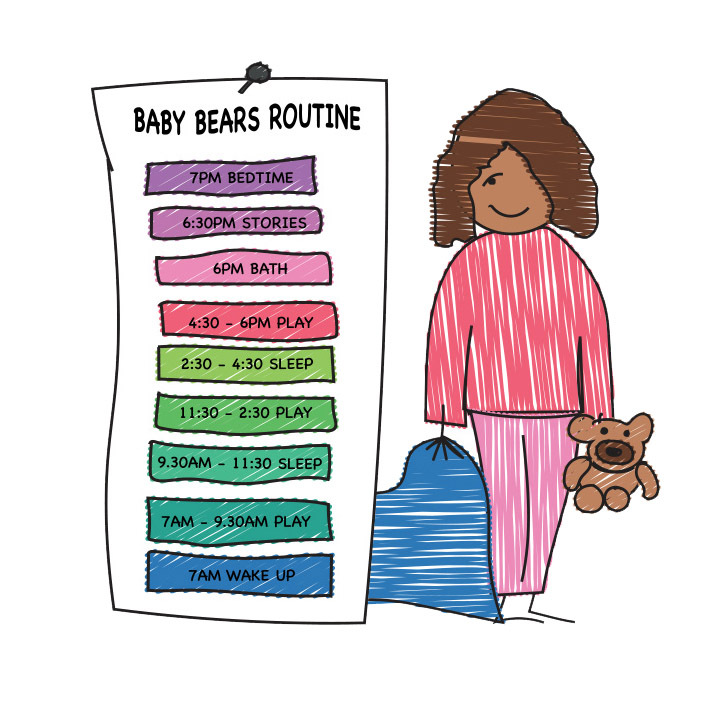 As your child gets older, try to keep to a similar bedtime routine. Too much excitement and stimulation just before bedtime can wake your child up again. Spend some time winding down and doing some calmer activities. And make sure there’s no screen time for at least one hour before bed.